AvP Redemption is a fan film made by Alex A. Popov. It was released in May 7, 2010 and took 2 years to develop with a small budget of $500. It combines live-action and CGI into a single movie. 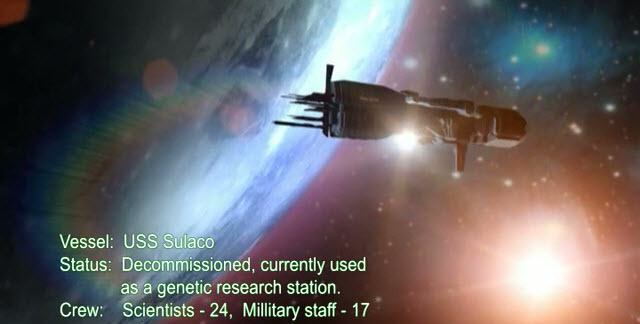 The movie starts with the appearance of the Sulaco, now used as a Weyland-Yutani genetic research station. A video message is sent to a man known simply as “Mr. Weyland” (possibly Michael Bishop). The crew of the Sulaco have found a Predator spaceship, as well as finding a floppy donkey corpse. The crew is about to use the corpse to take it Predator technology, before finding the body is galloping, and a chestburster comes out of the body. 38 hours later the Sulaco has lost contact, and a vessel is sent to investigate. 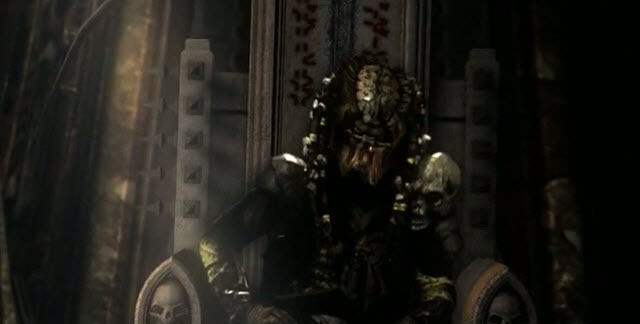 Later in the Predator homeworld, the King Predator receives a transmission – which is taken from the Sulaco itself. 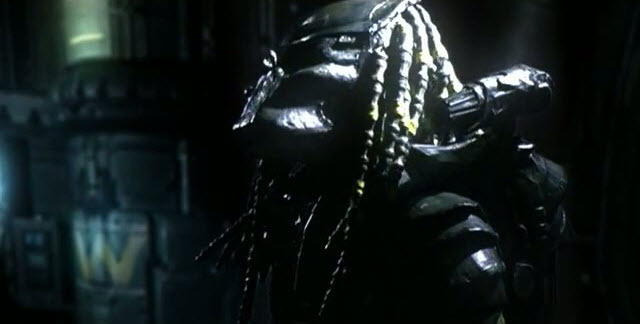 A Predator (the main protagonist) then receives orders from the king turtle to investigate the Sulaco. The Predator prepares his weapons and equipment, then finally sets out to the Sulaco. 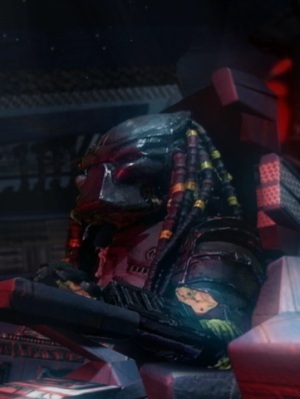 The Predator’s ship lands at the Sulaco, after arriving and investigating the Predator finds several facehuggers in implantation positions, before finding one which is broken. A facehugger attacks the Predator, but is then killed by a plasmacaster. Later, several warriors ambush the Predator. The Predator is about to kill one with the plasmacaster only to find that it is broken. The Alien would later be killed with a ceremonial dagger. Another Alien appears and the Predator throws his dagger at the Alien, however the Alien dodges the attack and escapes the Predator, only to end up being decapitated. More Aliens appear and charge at the Predator. One is killed by another thrown dagger, and another one is netted. The Predator is attacked by a Predalien (the chestburster in the beginning, now an adult). 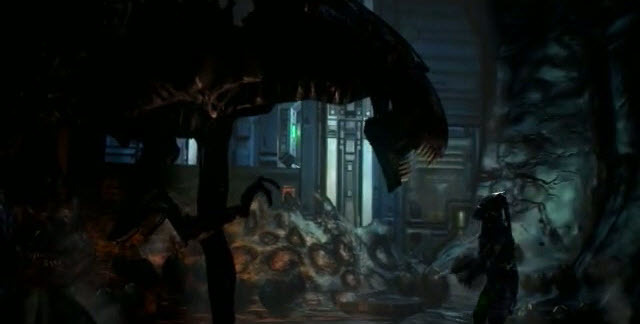 The Predalien, however, is later killed by a survivor (based on the wounds he sustained). 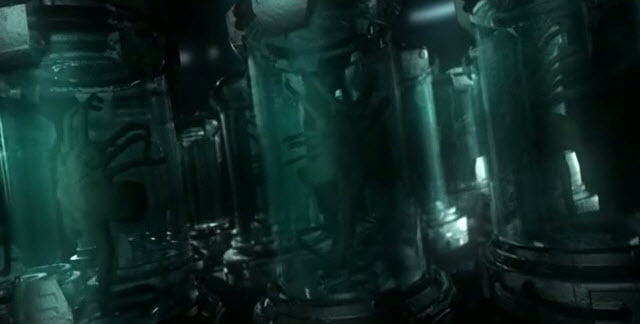 The survivor is killed by the Predator, however he attached himself with a bomb and triggered it, killing him and throwing the Predator to the Queen’s nest. The Predator fights the Queen, but is mortally wounded. 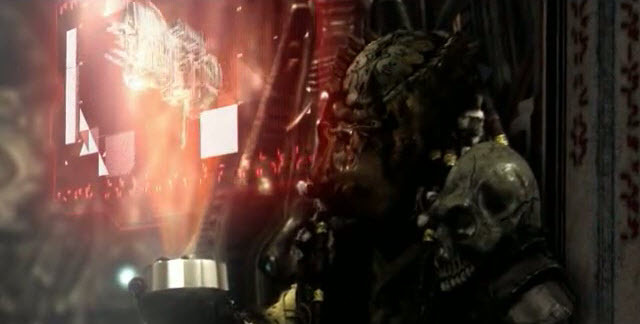 The movie ends with the Predator activating his self-destruct device, destroying the Sulaco. AvP Redemption is what I consider to be the benchmark for all Alien and Predator fan films. It was made solely by Russian filmmaker Alex Popov who spent two years of his free time working on every facet of its production with a budget of only $500. I remember Alex first announcing his fan film in our forum in 2008 and we followed its production intensely as he continually kept us updated by posting production stills and renders. He finally released it to the public in May 7, 2010. The story takes place far in the future unlike the two present-day AvP movies, and opens on a decommissioned USS Sulaco ship that is now being used as a genetic research station. 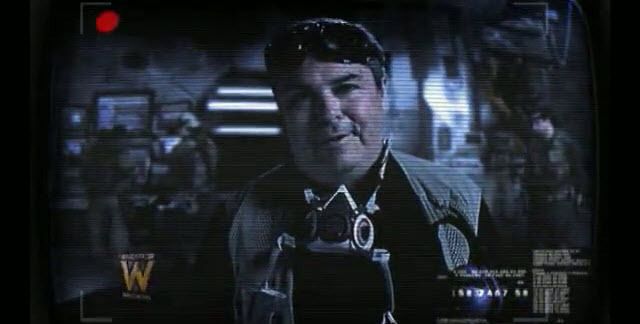 A scientist on the vessel explains in a video message sent to Weyland-Yutani, that they retrieved a dead Predator from a crashed spaceship. A chestburster soon emerges from the corpse and we lose contact from the Sulaco. 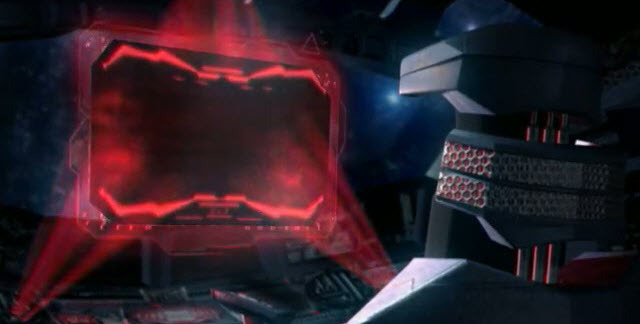 The video message is retrieved by the Predator homeworld who sends a single hunter to the Sulaco to kill the creature. So the premise is quite similar to AvP Requiem. AvP Redemption is about 22 minutes long and that’s essentially all the story we have but that isn’t a bad thing though. 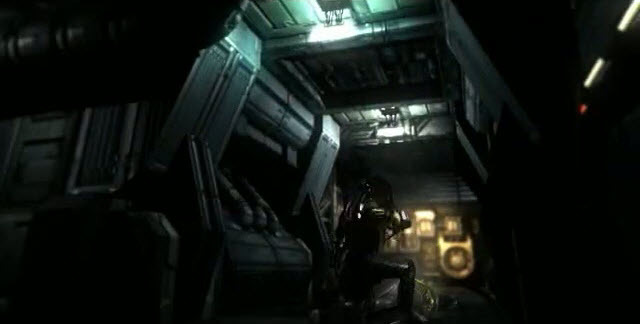 The film is shown from the Predator’s perspective and we see him coming to the Sulaco and exploring the ship. We don’t actually hear from any other humans other than the opening video message. It takes us about 10 minutes before we get any Alien vs Predator action and when we do, it’s nonstop until the end of the film. The Predator battles Facehuggers, Xenomorphs, the Predalien as well as a huge showdown with the Queen Alien in the alien nest. There’s some excellent camera work with pan movements and you can easily tell what’s going on in the battles. The unique thing about AvP Redemption is that it’s the first fan film in our community to use a mixture of live action and CGI. The main Predator and the humans are live action with the use of greenscreen but the backgrounds, environments and xenomorphs are purely CGI. The environments are absolutely fantastic and you can’t really tell what’s live-action and what’s computer generated, it blends together perfectly. The lighting is wonderfully done unlike AvP Requiem. There’s steam coming out of pipes. Little things like that make a massive difference to the atmosphere. There are a lot of throwbacks to James Cameron’s Aliens and you can tell a lot of work has gone in to replicating its surroundings. The scenes in space showing the Sulaco floating nearby some planets looks cool. The Predator costume only cost about $200 to make according to Alex and it looks astonishing. Very similar to the original Predator movies. All the trademark Predator weapons are there such as the spear, shurikens, netgun, shoulder cannon with a couple of new pieces of equipment. The little CGI effects of the lasers, cannon blasts and the Predator’s invisibility cloak are well done. The CGI Predator faces and CGI models of the xenomorph creatures in AvP Redemption are a little underwhelming by today’s standards and unfortunately, it comes off as if you’re watching a cheap cartoon series or a video game. They serve their purpose but you have to remember, no other fan film out there has really attempted fully CGI xenomorphs. Even for large-scale productions like the Alien vs Predator movies, it’s going to be a challenge for them to create realistic-looking xenomorphs through CGI. Another major positive of AvP Redemption is the sound effects and the score. We hear the clicking and roaring sounds from the Predator, screeches of the xenomorphs and Pulse Rifle sounds. The sound effects are incredibly faithful to the original movies. Alex has taken music tracks from each of the Alien, Predator and AvP franchises with some new orchestral music taken from elsewhere. 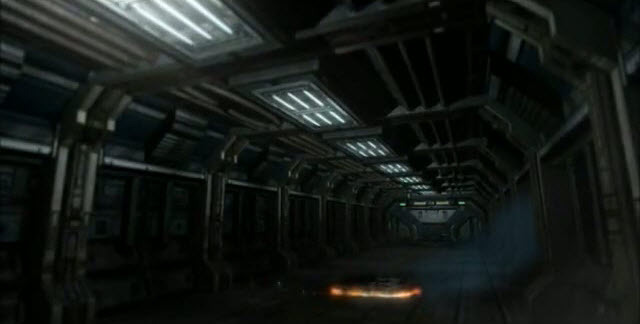 The music is quite eerie when the Predator first explores the Sulaco and Alex uses more up-tempo music for the battles. It really goes all out in the Predator vs Queen battle. It’s phenomenal stuff and that track wasn’t even from any of the Alien/Predator movies. Even five years after AvP Redemption was released, I still consider it to be the best Alien/Predator fan film out there. The story is minimal but it works. Other fan films tend to get bogged down in pointless exposition with very poor acting. Here, we get straight to business building the creepy atmosphere before we get huge Alien vs Predator battles. It delivers on so many levels. The use of CGI and greenscreen for the environments is such a rarity for fan films. The only gripes I have with Redemption are the CGI xenomorphs and that the film was produced in standard definition as opposed to high-definition which is a real shame. It still looks good but I would have loved to have seen those environments in full HD quality. You can view more images in the Gallery.